Small, quiet and peaceful with a good house reef snorkeling, excellent diving and delicious food - all at a reasonable price. This is Smartline Eriyadu in a nutshell. Surrounded by a some popular dive sites in North Male Atoll, Eriyadu Island was one of the pioneers of tourism in the Maldives. After more than 30 years, this 76-room mid-level resort gradually updates its style and goes to the status of 4 stars. Positive qualities include: an excellent, easily accessible house reef; all-inclusive package, activities and water sports; and direct access to the beach from all rooms. However, lack of free water and Wi-Fi in rooms, average quality and choice of buffet, as well as a slow renovation process (there is a huge discrepancy in the quality of rooms) still leave much to be desired. However, value for money are fair for what you get; competitors such as Adaaran Select Meedhupparu, who also boasts of his own house reef and has simple rooms, usually more expensive. 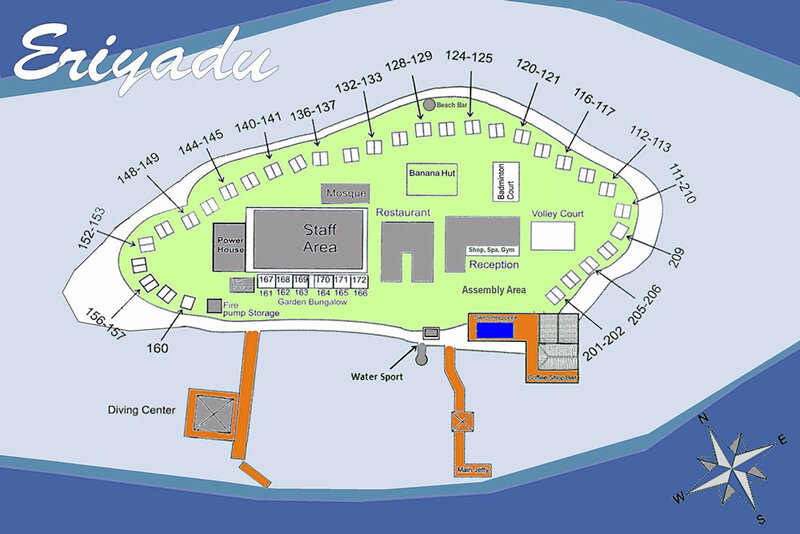 Over 30 years old, Eriyadu Island is one of the oldest Maldives hotels. In the Divehi, the island's name means "young coconut island" and will be true, as coconut groves rustle in the midst of vast sand. Preserving its natural appearance, the resort does its best to preserve only endemic flora on the island with minimal impact of the design on the environment. Here, guests behave quietly and mostly try to stay apart, although there are several places for socialization, including pool bar, a games room and a spacious lounge. The atmosphere of this place is very laid back. In any place at any time you can walk barefoot, even at the reception or in the restaurant with shiny tile floors, and in the bar - floors made of wooden boards. Guests, as a rule, remain alone with themselves, as the management tries to be not very intrusive. 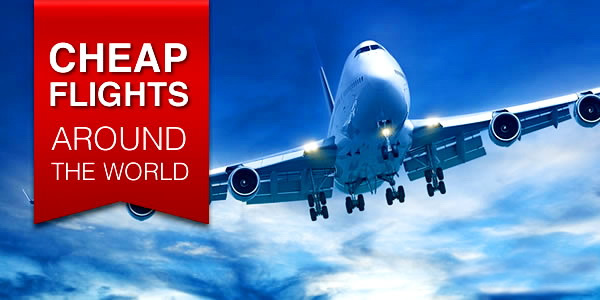 Expect to meet couples, families with children, and in the offseason, many Asian guests and a group of friends. Despite the relatively old age, Eriyadu is in good shape, although many places reflect the venerable age of the resort. Nevertheless, the hotel is gradually trying to renovate all the property, restoring some public places and, very slowly, giving the living quarters much needed lifting. Unfortunately, for some rooms, such as the lobby and dining renovation, only fresh paint and modern wicker furniture have brought, leaving many obsolete design and furnishings in place. In addition, repairs here are expensive, which also explains the slow schedule of works in Eriyadu, as well as paid Wi-Fi, a transfer only by speedboats and lack of free drinking water in the rooms. Smartline Eriyadu is located on a private island in North Male Atoll. 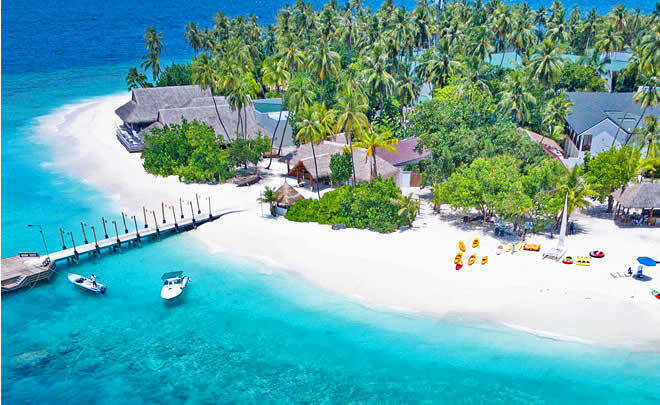 Although this resort is far enough away from Velana International Airport, Male in order to take a scenic seaplane trip, the only available option for transfer to / from the airport is 50 minutes (in good weather) by speedboat. This region of the country is rich in reefs and is characterized by an abundance of fish, reef sharks, turtles and even manta rays. 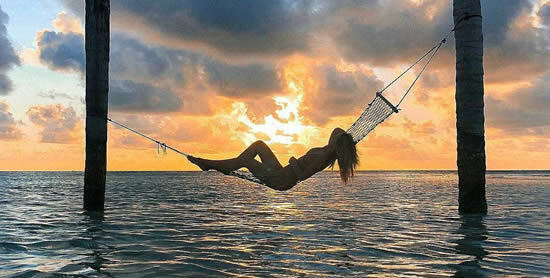 The island has an ideal location - alone and just outside the outer edge of the Kaafu atoll. The position of the island in North Male makes it an ideal spot for divers who can access some of the most famous and well-known diving sites in the Maldives. This means that divers will rarely need long trips and will rarely share their dive sites with other divers. This also, as a rule, means that the island has a close house reef and a nice beach. Eriyadu's 76 rooms are broken up between Beach Club Rooms and Deluxe Beach Rooms . Renovation in 2014 gave a much-needed facelift to the latter, by way of faux light-walnut-paneled floors and matching, manufactured wood furniture for easy sand removal and a contemporary look. However, not all of these rooms have been renovated, so make sure to request a renovated room when booking. Until renovations are completed on the remaining Deluxe rooms, guests should expect great disparity between the two styles, most noticeably in the musty air, general wear and tear, and less cheerful vibe. All but 2 of the 60 Superior Rooms are in pairs and there is a block with 6 standard rooms. On such a small island this is a bit of a squeeze. Having said that, there is a good growth of trees and bushes separating the rooms for privacy. The cover also affords good shade between the rooms and the beach (although there are sadly few picturesque coconut palms). Inside, the rooms are cool, dim and comfortable. The parquet flooring is dark hardwood and the wardrobes and tables are also dark brown with brass fittings. In addition to a safe, hairdryer and well-stocked minibar there is a satellite tv and a four-channel radio. Many of the bedrooms and bathrooms have recently been redone to a decent standard. One of Eriyadu’s most stunning features is the house reef. It's one of the better-quality spots in the region, reached by one of five channels, and offering 350-plus different marine life species. The crystal-clear waters and waist-level, high tide lagoon are also great opportunities to spot feeding reef sharks up to three feet long. All-inclusive guests each get a free hour of snorkeling equipment use from the Euro Dive Center per day; otherwise all equipment has a fee. A special treat are nighttime bioluminescent snorkel trips, when special UV lights and mask filters light up corals and other creatures in fluorescent colors. The third-party Dive Center also runs PADI-certification courses and several drive trips. 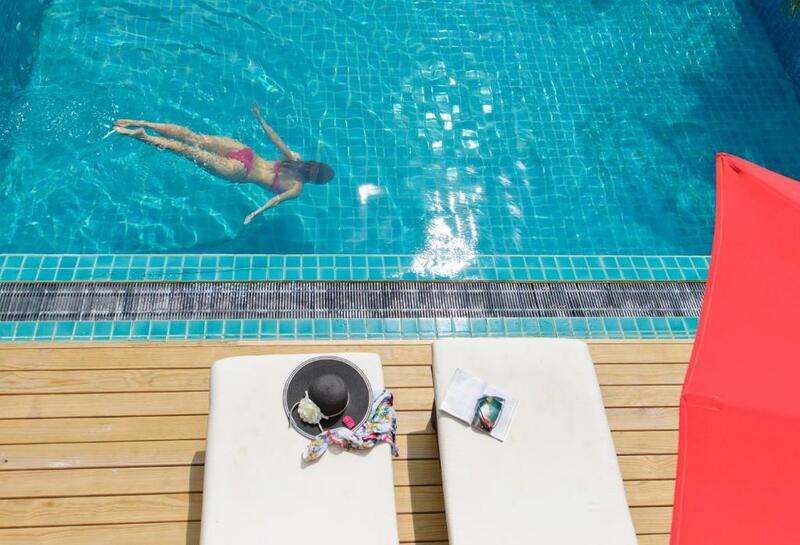 Wherever the room is it will be just a short swim away from the house reef drop-off. And it is possible to snorkel all the way around the island. With a tank service to the 3 exit points, this is also a big bonus for divers. Diving naturally plays a big part in the resort's life. The centre is on its own jetty alongside its boats, which makes things easy and convenient. The base is run by the experienced Euro-Divers. Their website comprehensively covers all the sites and sights they offer, as well as prices and procedures. Eriyadu has two restaurants on the island. 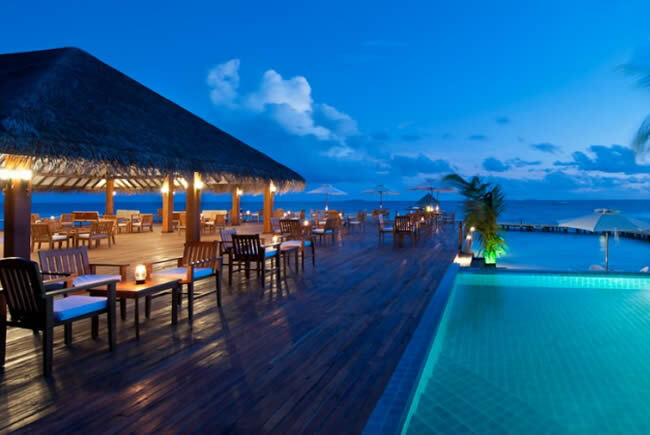 All the meals are buffet, varying every night and including Maldivian, Mediterranean, Chinese and a barbecue on the beach. Repeaters, of whom there are many, get a special seafood dinner on the beach. Desserts too are very good. The main restaurant has open, indoor seating and serves breakfast, lunch, and dinner buffet style. There's a slightly smaller selection of items than at other resorts, though guests can also check out the all-day, a la carte menu with international dishes at the two-in-one Coffee Bar slash Blitz Bar. Seating is available on the large wooden deck or inside an open-air spaced under a vaulted roof; the venue has a vaguely New England maritime vibe. 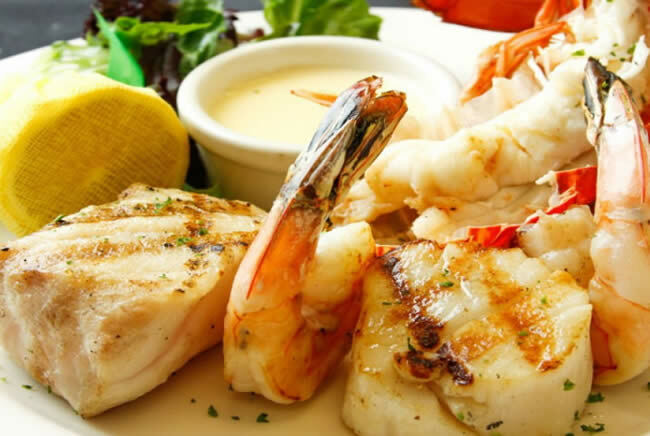 The kitchen here can arrange special dishes and private meals, and hosts food events like the live lobster barbecue. Half the guests here are German and the other half are made up of Swiss, British, Italian, French, Japanese and Russian. Around half are on full board and the others on half board. Whichever basis you choose you won’t be disappointed. The food here (as with all the resorts in this group) is far better than you could reasonably expect. In fact, Smartline Eriyadu has four spots to grab drinks: the main restaurant, Blitz Bar (also called Coffee Bar), beach bar, and in-room minibars. Since the main restaurant only has a mealtime drink service, those looking for a bar atmosphere should head over to the Blitz Bar/Coffee Bar which has a pub-style feel, late evening happy hours, sea and sunset views, and a pool table lounge area. Cleverly designed menus are disguised as wooden bottles and barrels. Those looking to stay on the sand while having cocktails or soft drinks can head to the aptly named Beach Bar on the northern shore of the island, though there's no guarantee someone will be behind the bar to serve. Guests should note that all-inclusive plans do not include drinks at the Beach Bar or the in-room minibars, which are filled with international liquor, snacks, and soda brands. Other common activities include non-motorized water sports such as canoeing, windsurfing and surfing; A small fitness center with cardiovascular equipment and gym; a games room with table tennis, billiards and darts; A boutique selling jewelry, clothes, toiletries and souvenirs; and a library near the lobby. 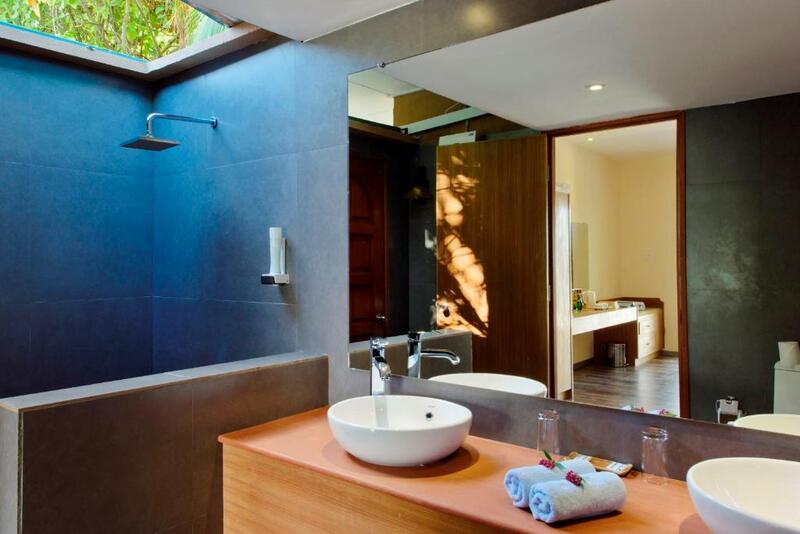 The island also has a small Balinese-style spa with one treatment room. Delux Rooms with access to the beach. Varied and delicious food (meat, fish, salads, lots of fruit). A beautiful and vibrant house reef. There are sharks, rays and turtles.